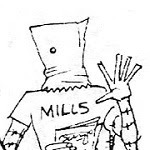 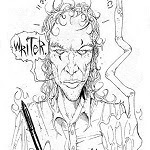 There is no rest in the summer for Pat Mills published works. 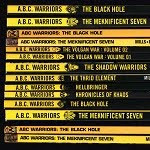 For all these releases, you can reach the dedicated article simply by clicking on the cover picture. 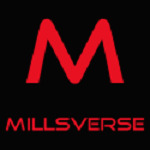 And I have added two more section to this blog for the occasion: Anthologies & Collective Works + Millsverse on Comixology. 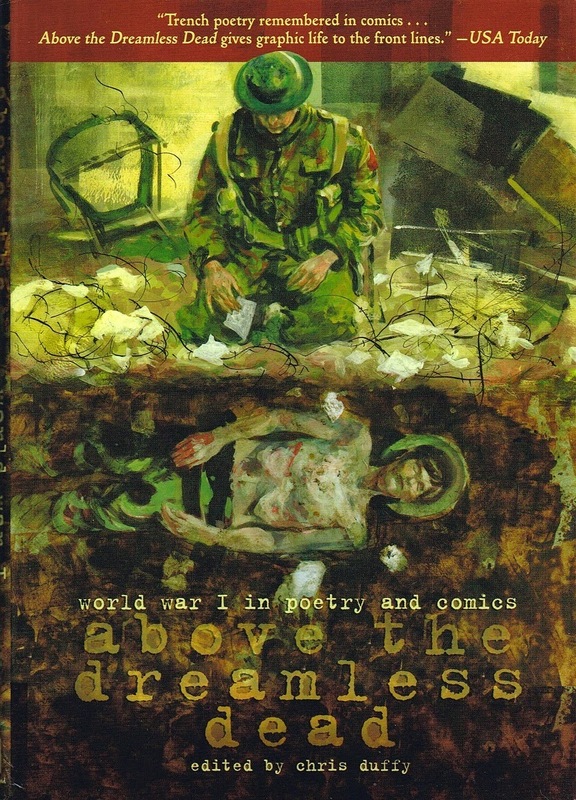 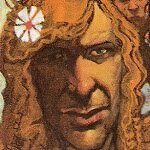 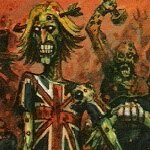 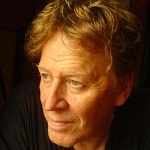 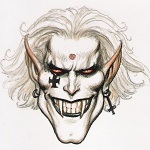 Before the forthcoming Brothers in Arms, the first story to be published featuring a collaboration between David Hitchcock and Pat Mills is Dead Man's Dump in Above The Dreamless Dead anthology. 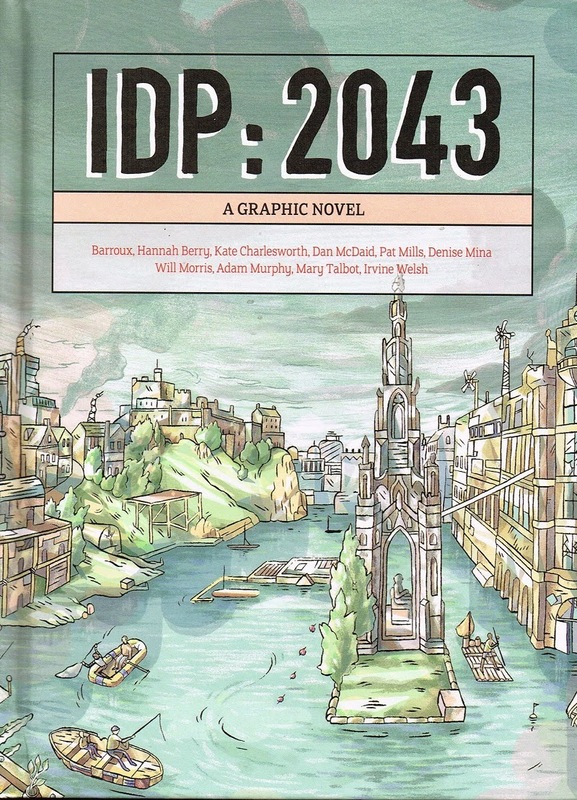 Another collective work, IDP: 2043, was part of launching events held at 2014's Edhinburgh International Book Festival along with a talk with Pat Mills on war comics. 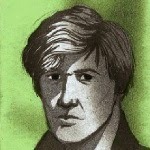 The chapter written by Pat is illustrated by Hannah Berry. 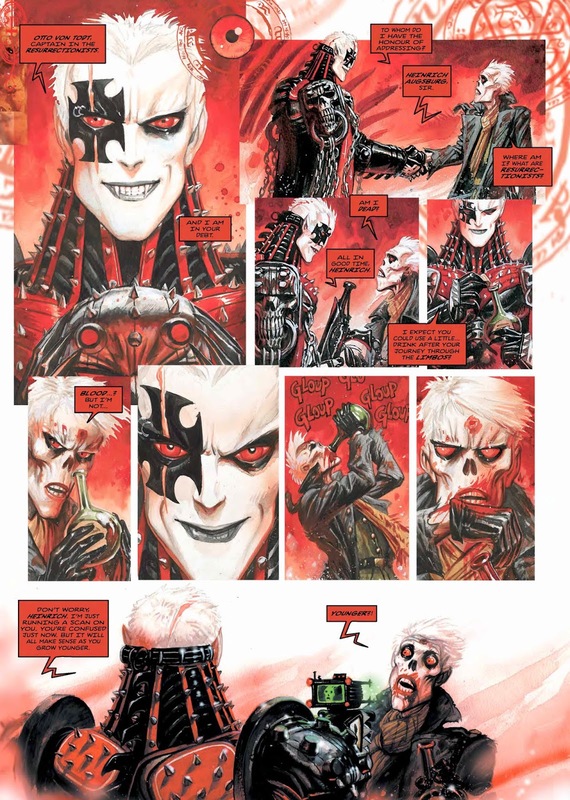 Yesterday, the Herald Scotland has published an interview of editor Denise Mina and its collaborator (including Pat Mills) on their comic view of post-apocalyptic Scotland. 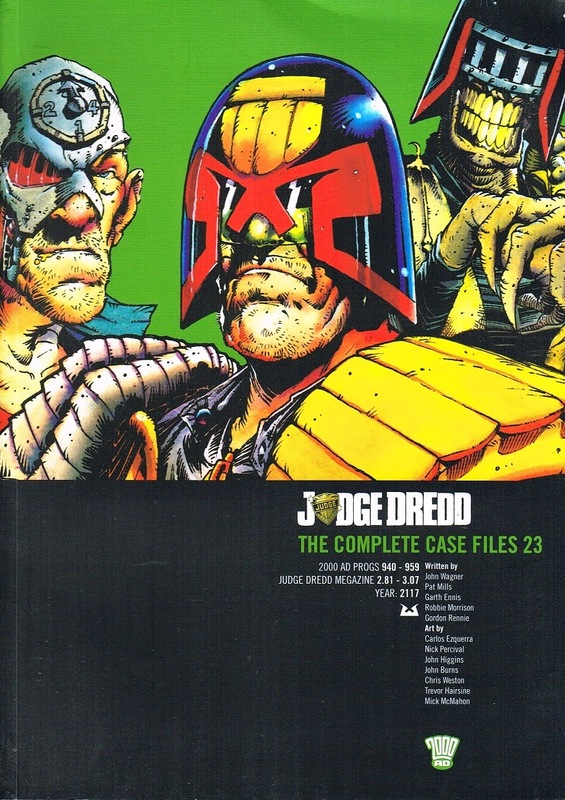 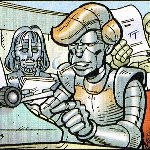 Notice also that Pat Mills 1999 retake on his legendary Return of Rico strips (on which the first Dredd Movie was based) is included in the latest volume of the Complete Case Files (#23, with artis Paul Johnson). 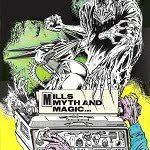 I have one interview to pinpoint before finishing this article as Pat Mills has been interviewed about his short lived role playing game magazine Diceman at Big Comic Page.